Learn how to make Spiral Pattern, European 4 in 1, Byzantine and half-persian chainmail. 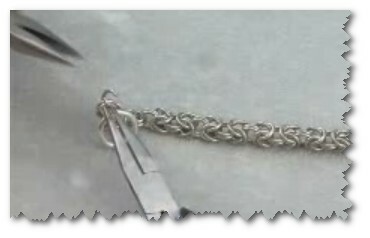 Entry filed under: Chainmail, How to, Jewellery making, Video Tutorials, Wirework. Tags: Chainmail, chainmaile, How to, Jewellery making, jewelry making, Video Tutorials.